We want you to have the best time in Australia as possible. We understand that being in such a beautiful country you will be wanting to make the most of it. 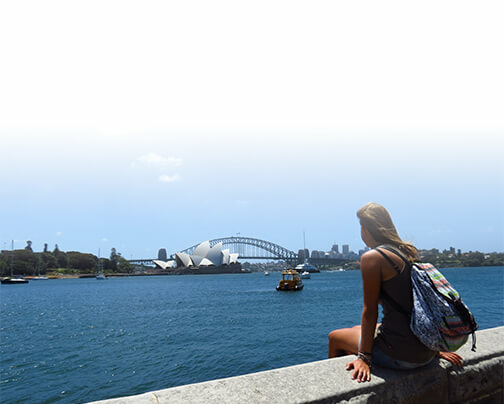 Over the course of eight years, we at Internships Australia have designed our social events to be the best possible way to help you make friends, see the best parts of Australia, all while saving yourself money. During these events you will meet all the other interns from a wide range of countries, who are just as young, enthusiastic, friendly and exciting as you are. 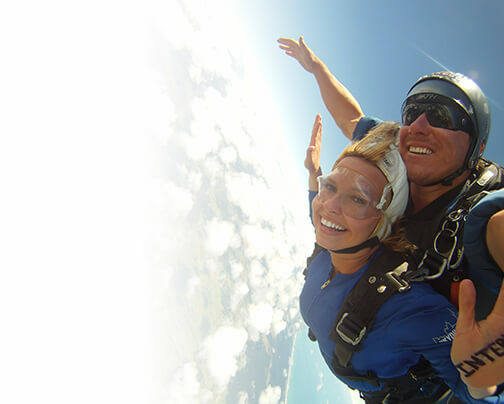 Together, you will explore the most beautiful places and take part in the best activities that Australia has on offer. Witness the natural beauty of the country and discover the astonishing diversity of its breath-taking sceneries. Whether you love nature and getting active in the outdoors, are a self-confessed adrenaline junky, a “culture vulture” or simply love to party with great people, we offer something for everybody.